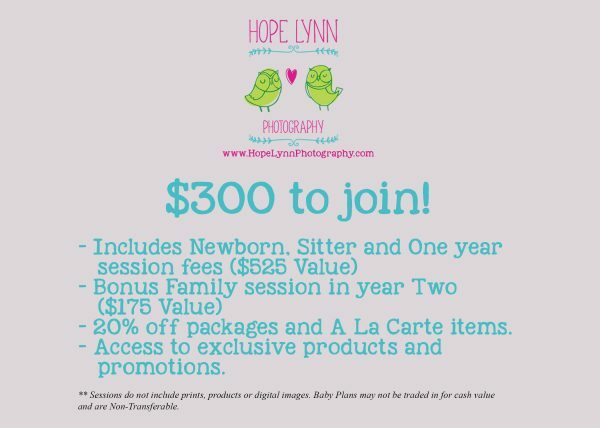 ** Only a limited number of Newborn Petite Sessions are available per month. Newborn Petite sessions do NOT include parent or sibling poses. If you choose to add these on you will be charged a Full Newborn Session Retainer and Pricing. 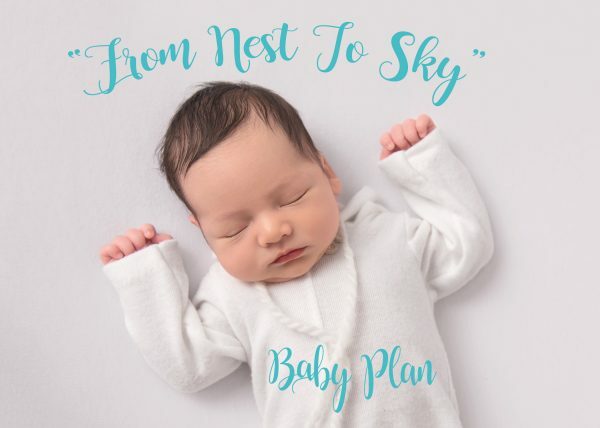 **Petite Maternity Sessions are only available as an add on to the Nest to Sky Baby Plan OR a Newborn Petite Session.